PQube and Anti-Gravity have announced action hero-defense game Hell Warders, launching January 17, 2019 on the Nintendo Switch eShop. 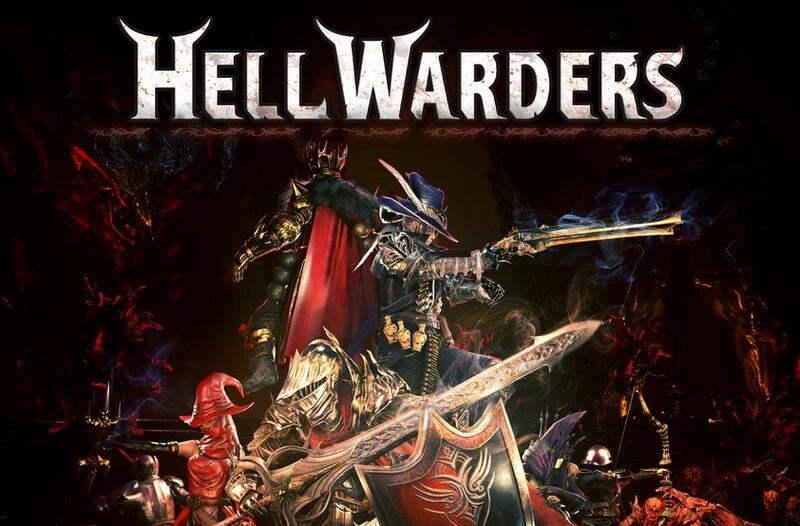 Hell Warders is a game where players strategically place an army to stop the hellspawns from approaching the Nexus in four fiery story acts. PQube and developer Anti-Gravity have been writing letters to announce that the action hero-defense Hell Warders will release for Nintendo Switch, PlayStation 4, Xbox One and PC on January 17th, but they’re always catching fire!